In the words of Mr.Beau: when it comes to longboarding I think and have always been told by my elders that the most important thing in a board is trim! 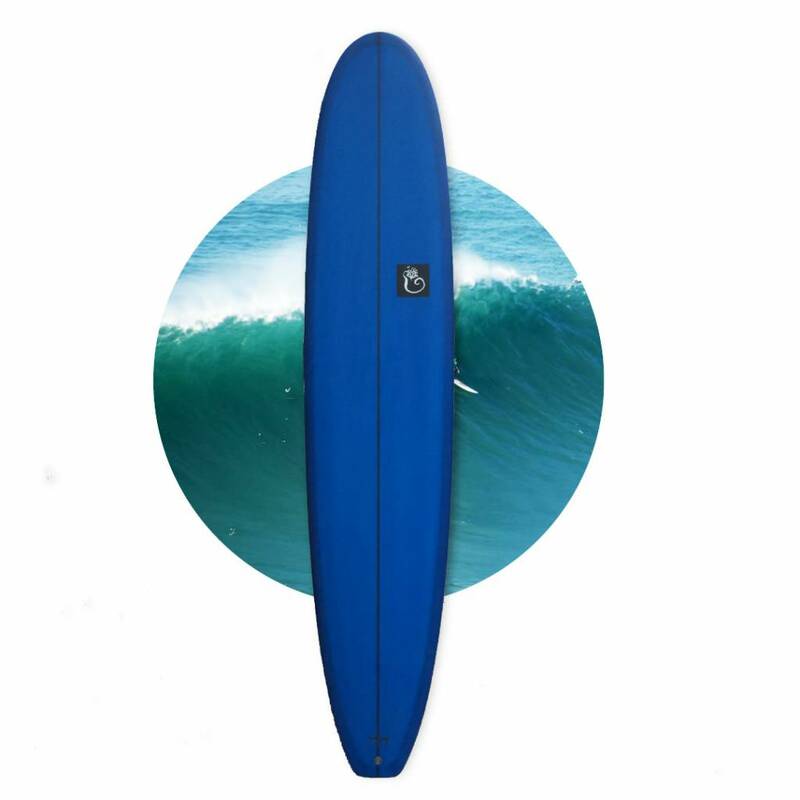 In the 1960’s boards were big and flat and moved fast through the water, they carried momentum and could always tap into the oceans smallest of wave energy sources! 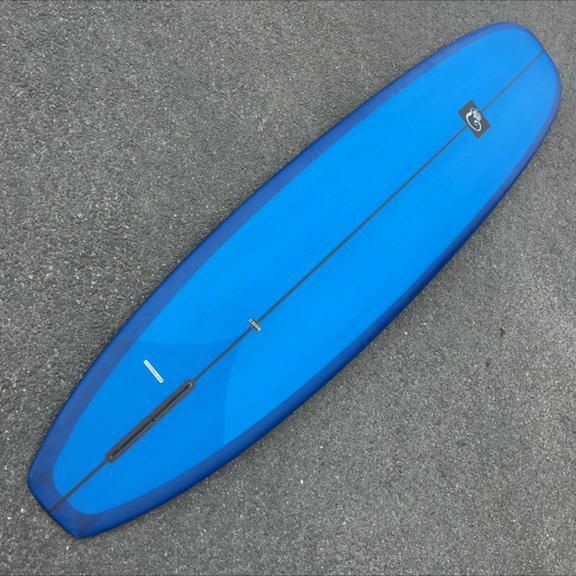 The Cloudwalker is the fastest longboard I have ever ridden. 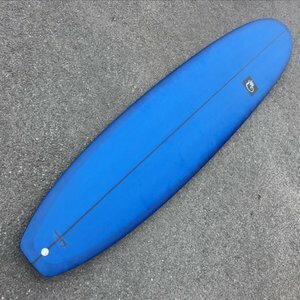 I had been searching for a board with the correct bottom shape for years. Many times when touring through Italy and France in the summertime they often get tiny waves. 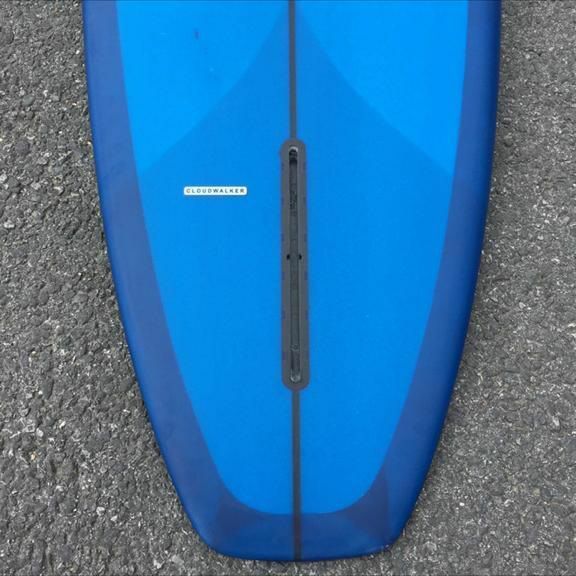 I always felt as though there must be the perfect board for waves between 2 inches high and up to 2 feet. 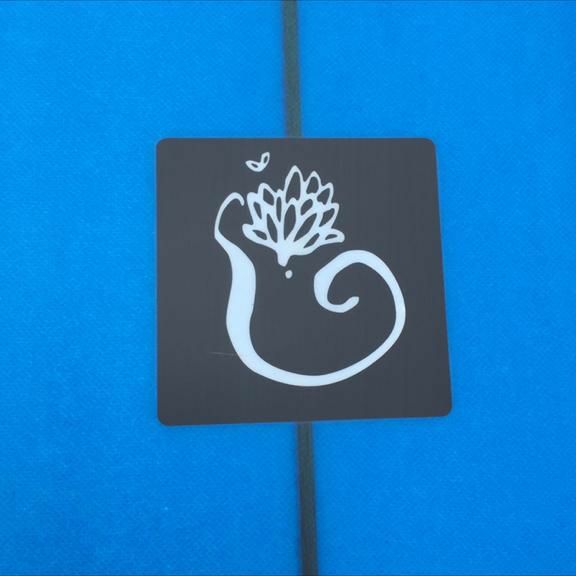 It was during these many overseas trips that I constantly searched for the ideal small wave bottom curve in a longboard. Enter the “Cloudwalker”, which is amazing in tiny surf conditions!!! I had found the ultimate small wave log for the way I wanted to surf in the most minuscule of conditions. Any tiny ripple can be ridden on the cloudwalker. A nice round rail board with a fair amount of volume that tapers just right in both the nose and tail areas. This board has a bottom template found over many many years of trial and error. Flat out speed in tiny conditions, the board turns on a ten cent piece due to a flip in the last 4 inches of the tail and noserides remarkably with a nice even concave under the front quarter, this is one gorgeous small wave log. Medium weight with a single fin box and old school competition band, the “Cloudwalker” is a real gem.